Extracellular vesicles are an important component of different cell secretomes that provide complex delivery of biologically active molecules and horizontal transfer of genetic information. They differ in their origin, composition, and functions. Selection of the vesicle isolation protocol, change in the cultivation conditions of the cells producing them and genetic modification influence the composition of the vesicles obtained. Stem cells produce vesicles carrying a wide range of growth factors, chemokines, cytokines, miRNAs that can affect the surrounding cells and have a therapeutic effect in various pathologies. 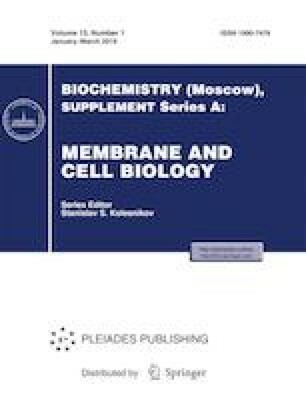 The nature of biogenesis of extracellular vesicles, as well as their effects on target cells, is an important issue of fundamental biology, and improvement of methods for obtaining vesicles of the required composition opens broad prospects for their use in clinical practice. The review was prepared within the framework of the Government Basic Research Program of the Presidium of Russian Academy of Sciences no. 42 “Fundamental research for the development of medical technologies”, section of the State task no. 0108-2018-0013.